After many hours of planning, my Barnraiser Campaign is now live online and I’m excited to let you know about my new Culinary Project. Add equipment, appliances and supplies to service our kitchen. Clean it up better. Buy cleaning materials, paper products, dishes, all that stuff for serving and more. Pay our culinary chefs and assistants for their service, it’s very hard work! And lastly, getting the word out to our community with more press, fliers, and man-power! Wave if you see me on the corner-please. I wanted to explore a new way for you to enjoy a day out in this beautiful coastal sunshine, while learning and doing. It’s an event I would want to attend! This is my plan and thoughts…. I’m adding talented local vendors, nearby community farms and food artisans to display and create some action for you. Bringing artists, gardeners, and floral designers for you to meet! And teach you a quick lesson with their brushstrokes, canvas or seeds! Lastly, this location can’t be beat. We are surrounded by beautiful old trees, a stunning bird aviary, a blooming rose garden and a gentle sea breeze. So, does this sound like a place you would like to come and relax …. 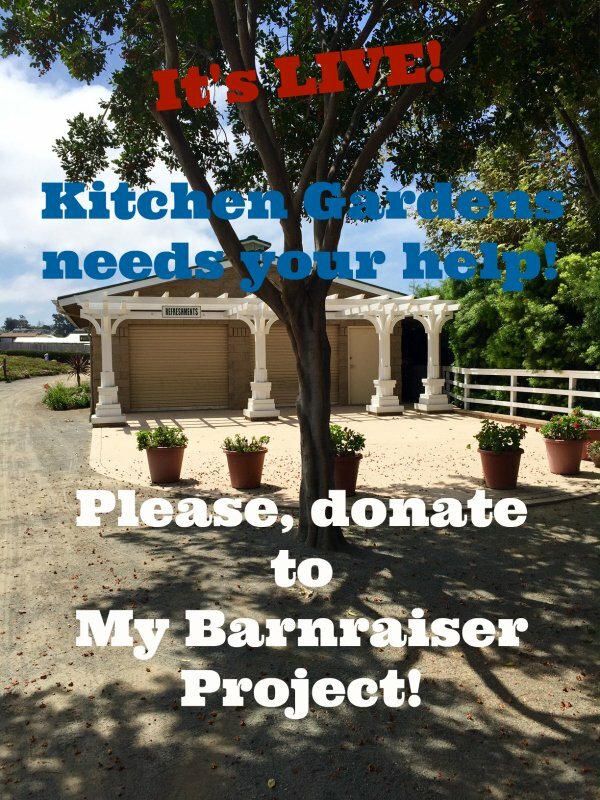 Please, visit my Barnraiser Campaign and Donate to help us make this project more complete! I thank you from the bottom of my heart, and I hope to see you at many of our future culinary events! We are starting the classes with the area as is, and as we continue bringing in more people, we are hoping to get fully funded! 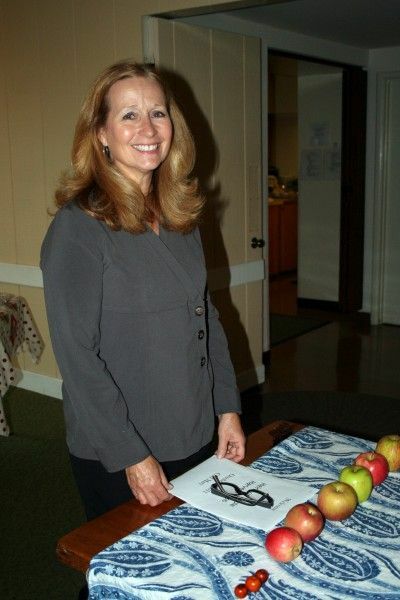 Our cooking schedule can be found on Eventbrite – Sign up early. Or sign up on my site to the left~~~~see you there.